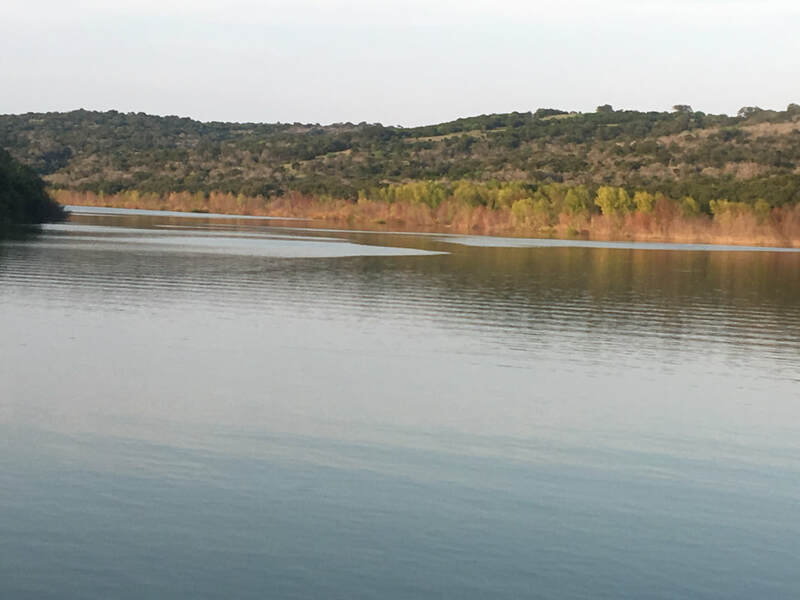 The Vanishing Texas Kayak Livery is located at Beaver Creek, one of the most protected coves on Lake Buchanan. There are many options for kayakers from this unique location, including visiting the scenic Fall Creek Falls and Garrett Island. ​Viewings of birds such as Osprey, Blue Herons, White Egrets, Hawks and ducks occur on a regular basis. Choose between a single kayak, a tandem kayak or a canoe (lifejackets, paddles and instruction included). Max group size of 30 people. Kayak rentals can range from 2 hours to 4 hours. Take a two-hour paddle just inside Beaver Creek cove surrounded by scenic ranch lands. Viewings of birds such as Osprey, Blue Herons, White Egrets, Hawks and ducks occur on a regular basis with an occasional sighting of deer, goats and wild hogs. Paddle to Garrett Island, a wildlife sanctuary for migratory birds, for a two to three-hour excursion. Take along a picnic to enjoy on one of the nice sandy beaches. Advanced kayakers may enjoy an all-day, 14 mile round trip expedition to Falls Creek Falls. While there, take pleasure in the coolness of the waterfalls, then backtrack to Falls Creek Winery before heading back to the Kayak livery.